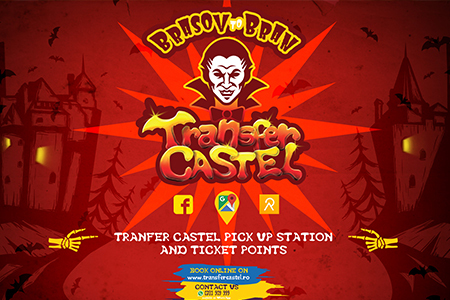 Official presentation site and transport management software development for the company Transfer Castel - Brasov Official Tour. Web site allows online ticket purchase and management, displaying available tours and description of sightseeing, tracking the coach live on the map, presenting ticket purchase points, company description, etc. The passenger transport program for this company allows complete management of buses, tours, routes, partner agencies, tickets, customers, etc. 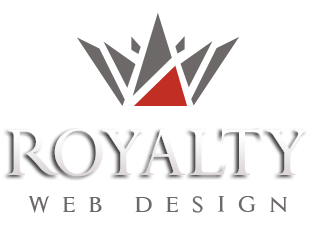 The software also contains a billing and personalized ticket issuance section.